This dual-head comb/brush works on both brows and lashes to help you achieve a more polished look. 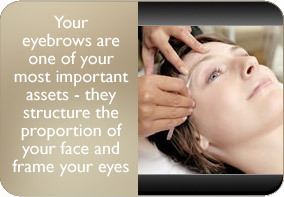 Your eyebrows are one of your most important assets - they structure the proportion of your face and frame your eyes. 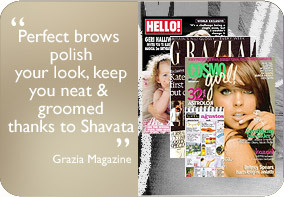 Maintaining your eyebrows can instantly lift your features and take years off you! 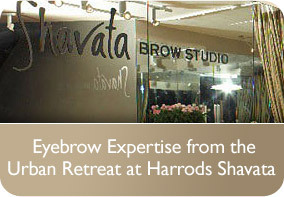 To make the most of your brows; eyebrow guru Shavata has created a selection of products to allow you to maintain and improve them. Each product has been carefully designed for the highest quality and made by experts.